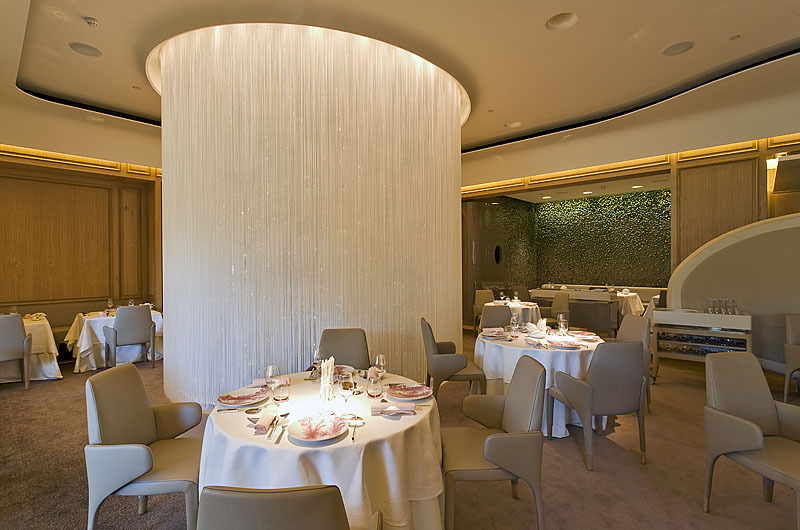 A joint venture with Alain Ducasse (25 restaurants, 14 Michelin stars). A fully managed design process to a fixed price for a new Michelin starred restaurant. A sensitive and quiet working policy was adopted throughout the whole project within a live premium hotel environment, with minimal disruption to guests and Hotel running and management. 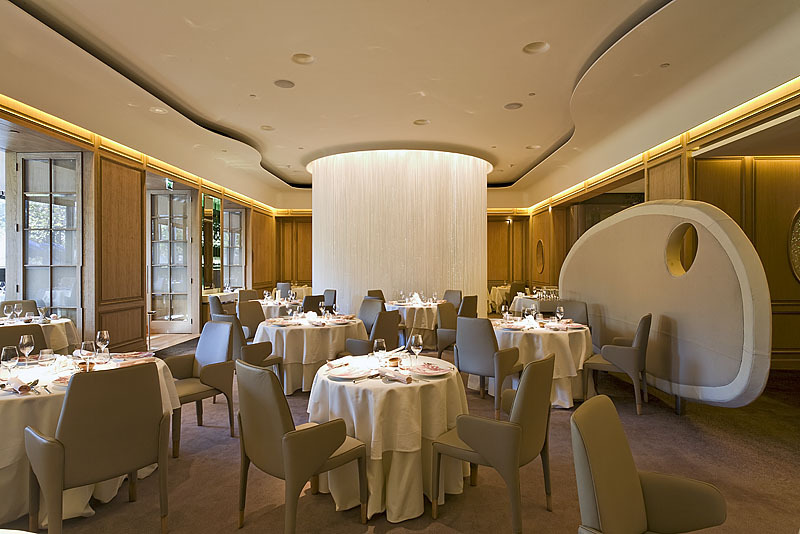 The project required the conversion of the Terrace Room into a new fine dining experience within the Dorchester Hotel for Michelin starred french chef Alain Ducasse, complete with two new kitchens.